The Myrtle Beach area presents a wealth of photo opportunities for everyone who visits our 60 miles of shores. Plenty of high definition photos are available at your leisure for use for publications, marketing materials or even keepsakes of the Grand Strand. These pictures are can be obtained simply by setting up a username and password. 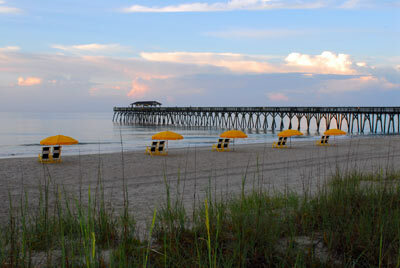 For more information: Photo Gallery on VisitMyrtleBeach.com.